Ever wish you had a local friend to guide you through the best of France? Want to experience France as only a local could? It’s time to experience authentic, local France—through the eyes of those who have lived there for years. 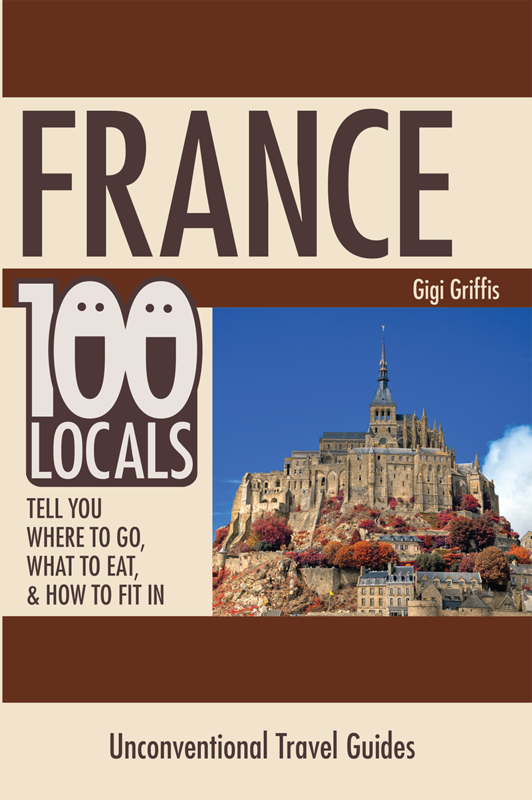 Buy it today here at gigigriffis.com and you’ll get a free electronic copy of Paris: 10 Locals Tell You Where to Go, What to Eat, & How to Fit In. Learn more. Looking for an Amazon link? Did you know that Amazon takes as much as 65% of author profits? If you want to support my work, the best way to do it is with the links above. That said, I understand if you need or want to order from Amazon anyway. You can click here to buy now. Interested in ordering in bulk for an event? Get in touch for special pricing. Looking for a Nook or iBooks (.epub) version? Get in touch.